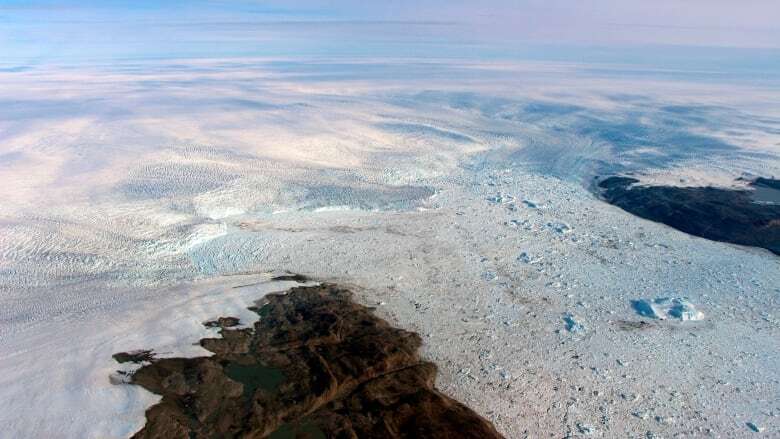 A major Greenland glacier that was one of the fastest-shrinking ice and snow masses on Earth is growing again, a NASA study finds. The Jakobshavn glacier around 2012 was retreating about three kilometres and thinning nearly 40 metres annually. But it started growing again at about the same rate in the past two years, according to a study in Monday's Nature Geoscience. Study authors and outside scientists think this is temporary. "That was kind of a surprise. We kind of got used to a runaway system," said Jason Box, an ice and climate scientist with the Geological Survey of Denmark and Greenland. "The good news is that it's a reminder that it's not necessarily going that fast. But it is going." 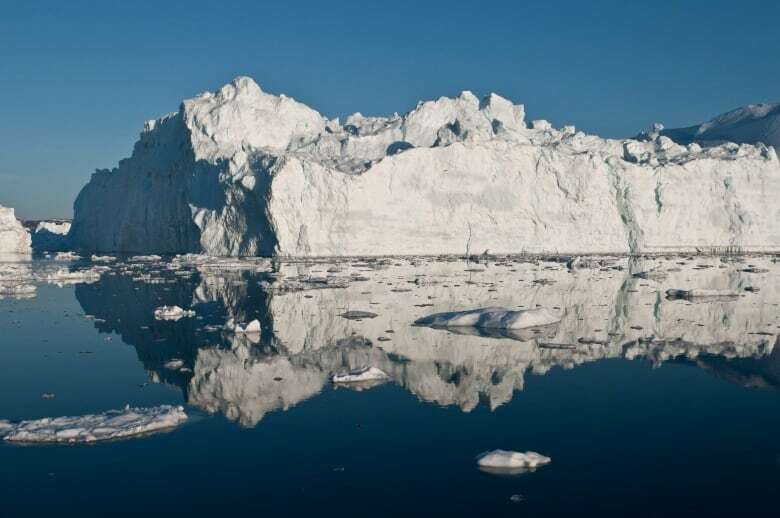 While this is "good news" on a temporary basis, this is bad news on the long term because it tells scientists that ocean temperature is a bigger player in glacier retreats and advances than previously thought, said NASA climate scientist Josh Willis, a study co-author. Over the decades, the water has been and will be warming from man-made climate change, he said, noting about 90 per cent of the heat trapped by greenhouse gases goes into the oceans. "In the long run, we'll probably have to raise our predictions of sea level rise again," Willis said. What's happening, Joughin said, is "to a large extent, a temporary blip. Downturns do occur in the stock market, but overall, the long-term trajectory is up. This is really the same thing."